Learn more about our Mackenzie Valley Fiber Link Project in Inuvik, NWT. 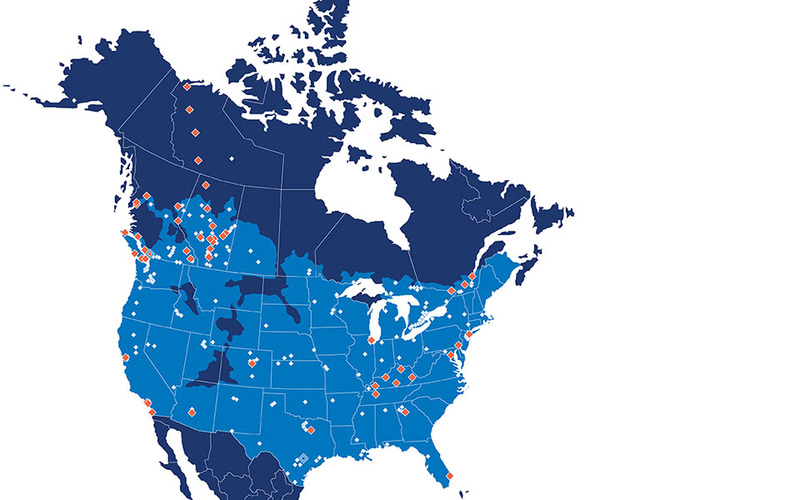 See how Ledcor contributes to communities across North America. Find out how we're helping build Canada's energy infrastructure. Join our True Blue team. Feb 19, 2018 From the arctic tundra of Inuvik, Northwest Territories, to the country music capital of Nashville, Tennessee, our rapidly growing telecommunications division is building infrastructure and servicing networks in communities all over North America.